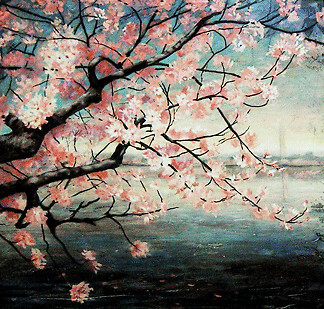 On this day in history in 1912 the very first Cherry Blossom tree was planted in Washington DC. A gift from Japan to the USA. In honour of the anniversary I am reposting one of my most popular blog posts. « Track for the last days of summer…..